Paris, where even the doors are well dressed. 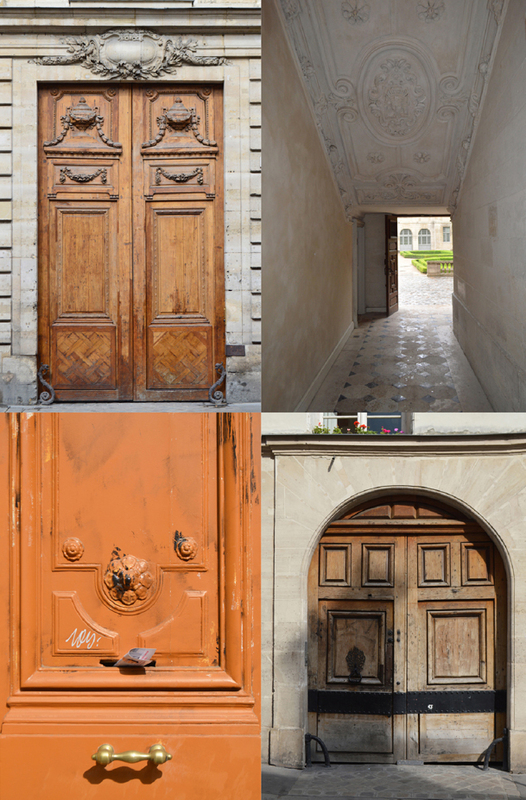 This entry was posted in Architecture, Town Houses and tagged cimetiere du pere lachaise, haute couture, paris doors, the doors. Bookmark the permalink.